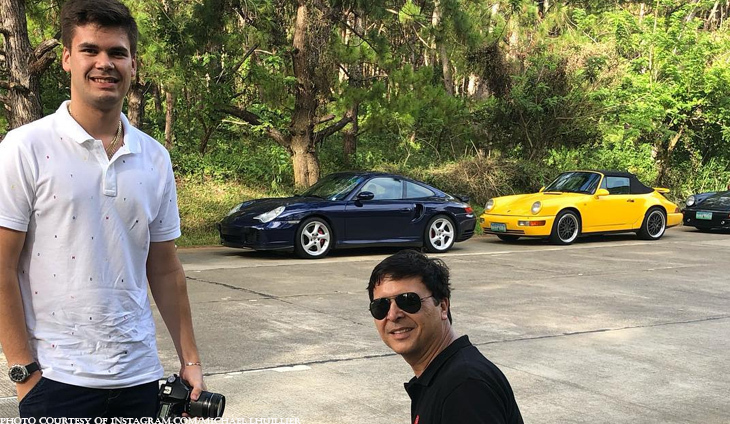 For the CEO of M.Lhuillier Financial Services Group, being behind the wheel brings a sense of blissful freedom. Driving has always been an enormous pleasure for Michael Lhuillier. He loves going on a road trips with his loved ones. When is your next roadtrip, sir Michael and Miles? The CEO and president of M Lhuillier Financial Services is quite popular with his staff. Exactly 24 years of marriage and this couple still couldn't get enough of each other.